This work was made during Tropical Lab 6: Land, and exhibited at the Institute for Contemporary Art in Singapore (Praxis Space). Tropical Lab was a 2 week workshop held at La Salle College of the Arts in Singapore. 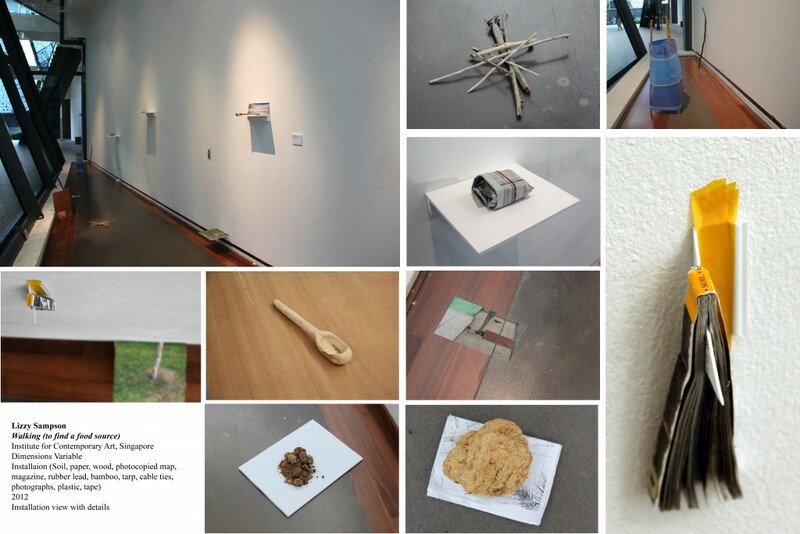 Participants from around the world took part in a lecture series, excursions in Singapore and were given a studio space for 4 days to make a work responding to the theme of Land.